Comfortable and cozy homes and businesses in Kent, WA call for high-performing furnaces, which call for expert furnace repair, heating repair, and furnace service. Economy Wiring is a heating repair expert that has ensured excellent residential and commercial furnaces in Kent since 1953. We love keeping the people of Kent toasty warm through freezing winters. We do this through our exceptional heating repair, maintenance and installation services. Should a Kent resident need a new heating system, want heating repair for an existing unit or need to have a system tuned up for the season, our heating repair and service experts do it all. Whether Kent residents’ heating needs are served best by gas furnaces, electric furnaces or heat pumps, we help them get some of the best quality products on the market. Calls for heating repair can hardly be planned. 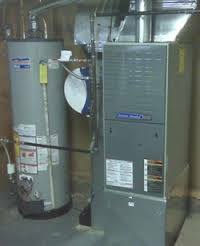 Such needs come up unexpectedly, as furnaces or other heating systems usually fail without a warning. 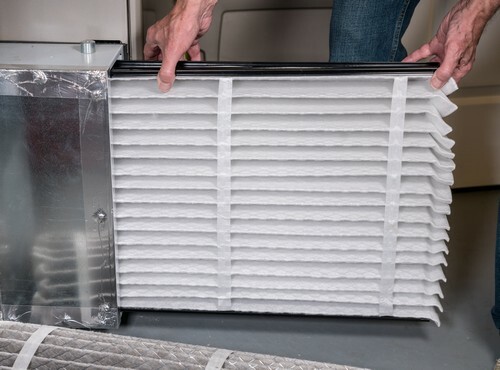 Kent residents can breathe easy, as our heating repair experts are available 24/7 to meet their furnace service and furnace repair needs the instant they arise. We believe that 24-hour availability for furnace service and furnace repair in Kent is extremely important. It is a part of our commitment to keep Kent residents warm and comfortable in their homes and workplaces. 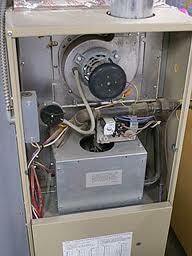 Make your furnace service and furnace repair issues a thing of the past. Call (206) 244-7542 to hire the fast and efficient heating repair services of Economy Wiring.